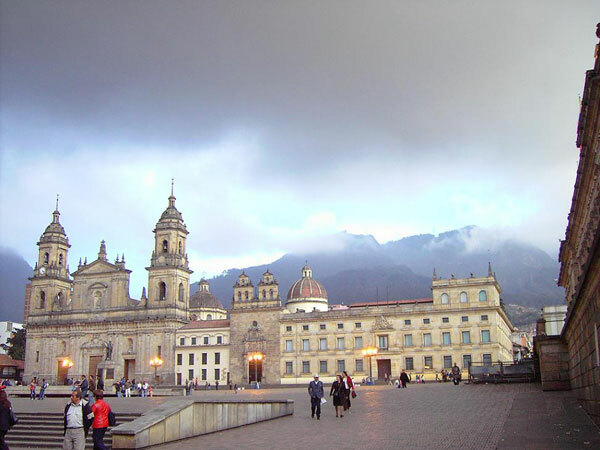 Tourist Sites For Bogotá Bogotá is to come many times. It is impossible to enjoy everything the city has to offer in a single trip. 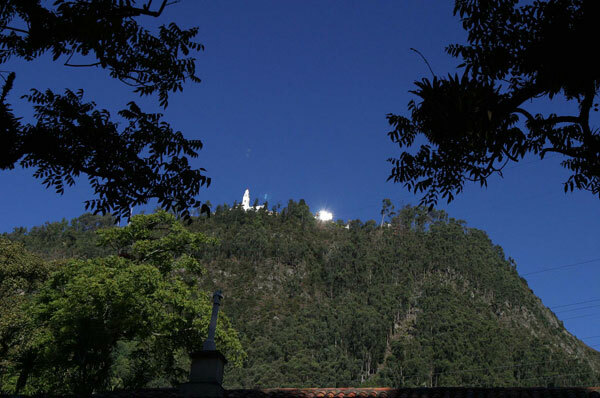 Located on a vast plain to 2600 meters above sea level, it's a city of eight million people from all corners of Colomsbia as diverse as the entire country. The former Bogotá has been transformed into a modern city with broad and democratic public space, an efficient mass transport system, the largest network in Latin America and ciclorrutas architecture contrasts, the product of more than four centuries of urban history. 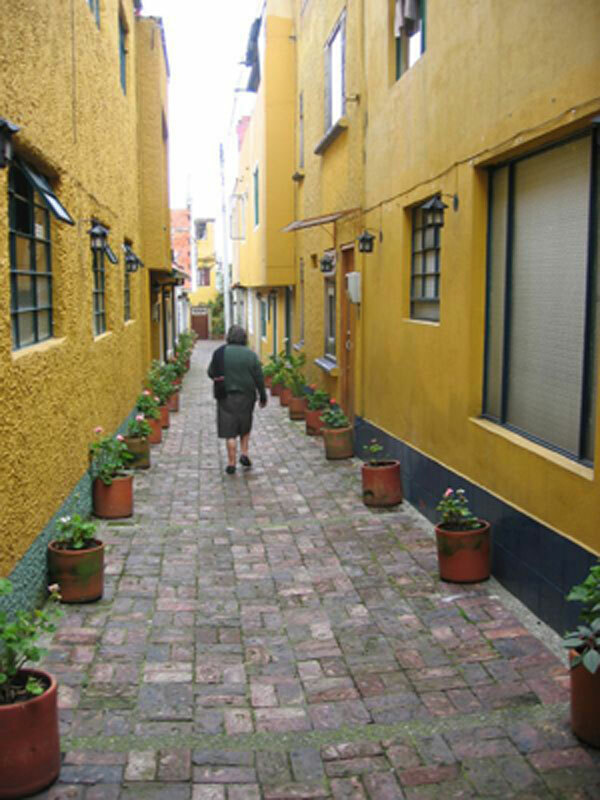 Art, recreation, sport and sophisticated knowledge in Bogota. 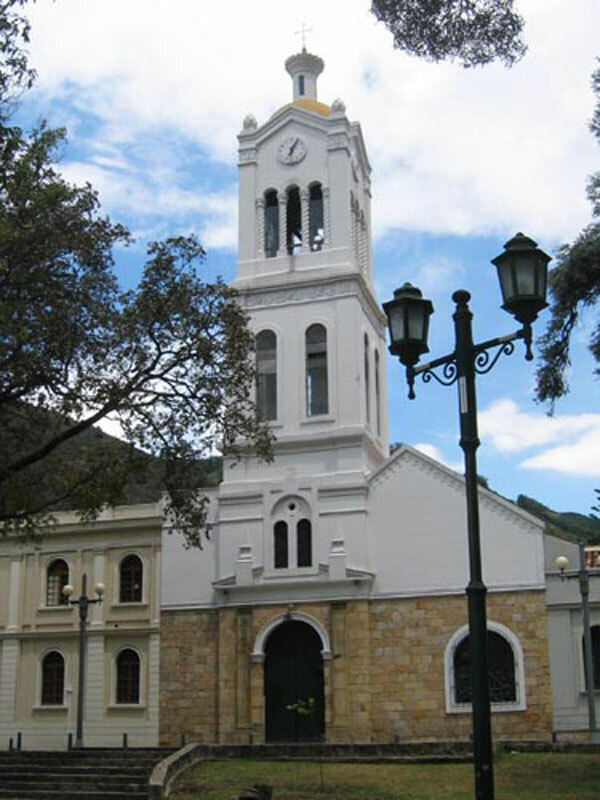 The theater, which was originally called the National Theater, L25 of the Act by October 6, 1892, and on the occasion of the fourth centenary of the discovery of America, was named the Teatro de Cristóbal Colón. 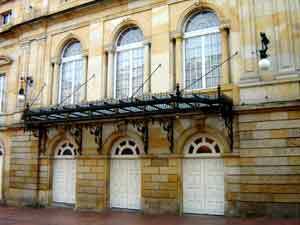 It was inaugurated on October 26, 1892 with the premiere of the opera "Hernani" by Verdi. Located in the heart of the city, the Teatro Colon, considered a jewel for its rich artistic architectural, historical and cultural, was declared a National Monument, now of Cultural Interest of National Character, by Decree 1584 of August 11, 1975. 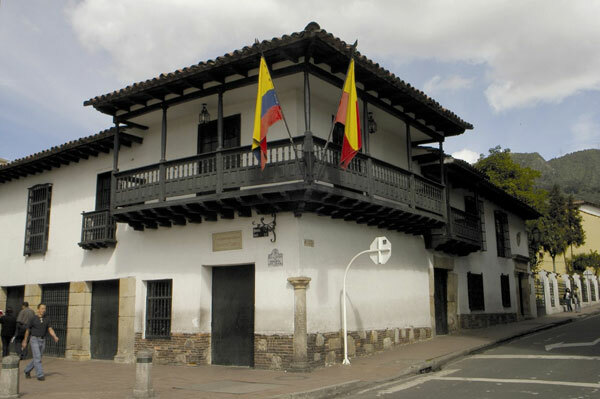 The Colombian Academy was founded in 1871, based on the decree by the Spanish Royal Academy, which authorized the creation of Correspondent. In drafting the agreement had been involved in Madrid our compatriot Jose Maria Vergara y Vergara. 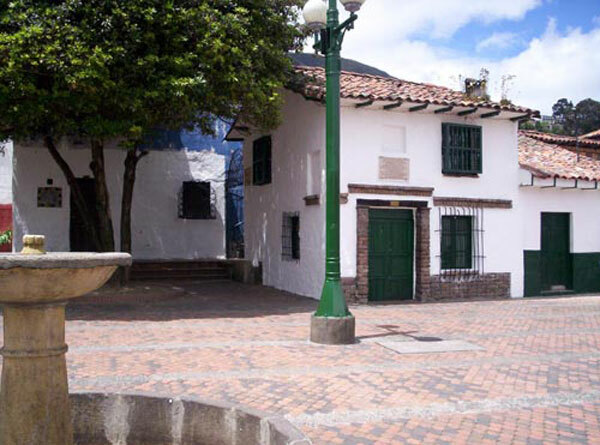 When he returned to Bogotá, he wanted to meet at his house to Mr. Miguel Antonio Caro and José Manuel Marroquín. They were all illustrious men of letters. On August 6, 1872 the Academy was formally installed.